Fill out a form in less than a minute to receieve a personalised quote from one of our advisors. Speak to your personal mortgage advisor about your circumstances in a little more detail, and if you’re happy to proceed we’ll take it from there. We take care of all third-parties on your behalf, we’ll let you know what documents we need from you and notify you at every stage. 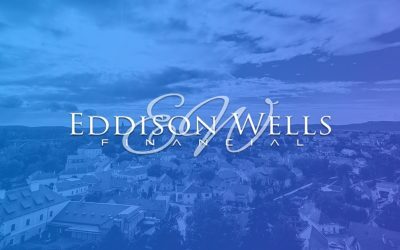 At Eddison Wells we put your family first. 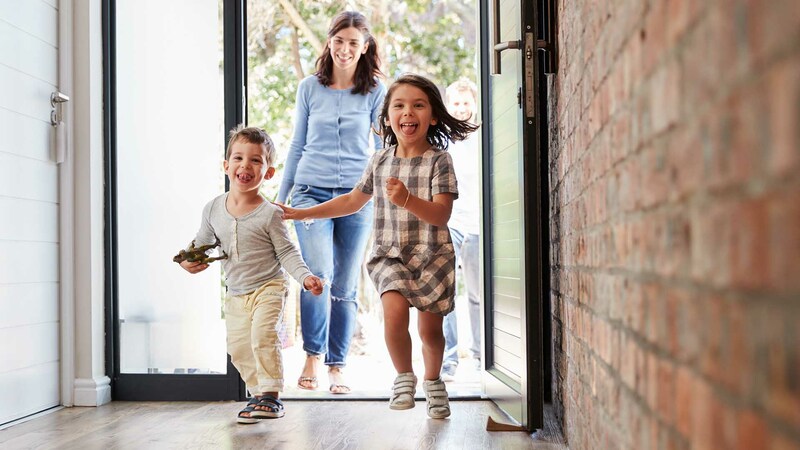 We take the stress out of the mortgage buying process whether it’s your first time buying, you’re moving house, or just want to save some money on your repayments by remortgaging. We listen carefully to your situation and get you a deal that’s right for you. 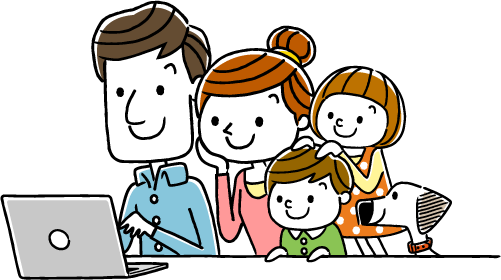 Unlike many online mortgage brokers we spend the time to get to know our customers. After a quick and free initial consultation with your personal advisor we’ll give you all of your options and discuss which might be best for you. After that, you can talk with your advisor anytime about anything you need help with. We don’t just help with mortgages. We also help to protect you and your family financially for any of life’s hiccups. 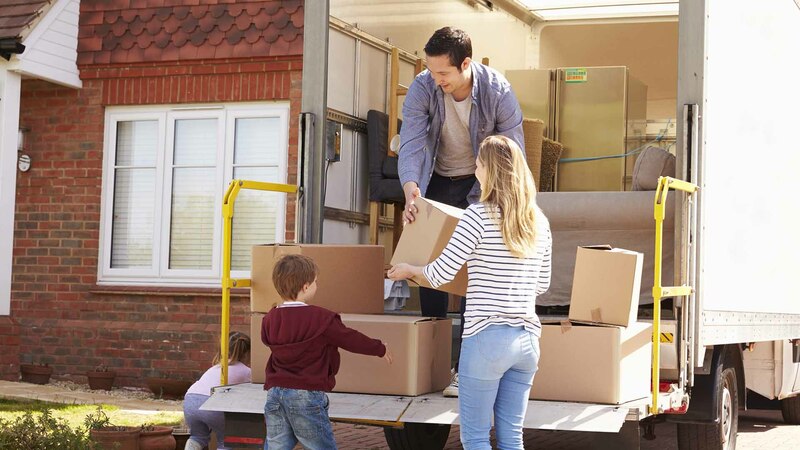 You can rest easy in your new home knowing that your family is taken care of if you or your partner can’t work for a while. Your advisor will explain all the options available if you get a mortgage through us, if you didn’t, don’t worry – we can still help. Simply click on one of our services below for more information and the first steps. 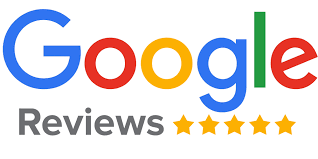 Eddison Wells are amazing they helped me save a fortune on my mortgage, I’ve dealt with may companies over the years when remortgaging and I highly recommend them, they’re professional and easy to talk to, the most helpful company I’ve ever dealt with. I’ve just got them to sort my parents mortgage out too, if thats not a recommendation then nothing is. Highly recommend (Eddison Wells). Quick and easy. Saved us loads on our mortgage. So easy to deal with and Matt was so understanding and helpful. I chose to meet in their offices and was able to see the great team they have. Would not hesitate to recommend them. And thanks again for helping me start 2018 a lot better off.